Located in Hampshire, The New Forest is a beautiful part of the UK and, with over 100 miles of off-road cycling tracks and 140 miles of woodland paths to walk on, it’s a nature lover’s paradise. 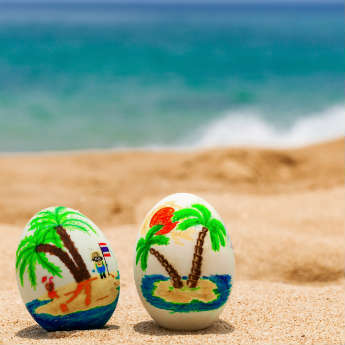 There are also a lot of things here for young families and those not so fussed about doing anything too active on an autumn break. 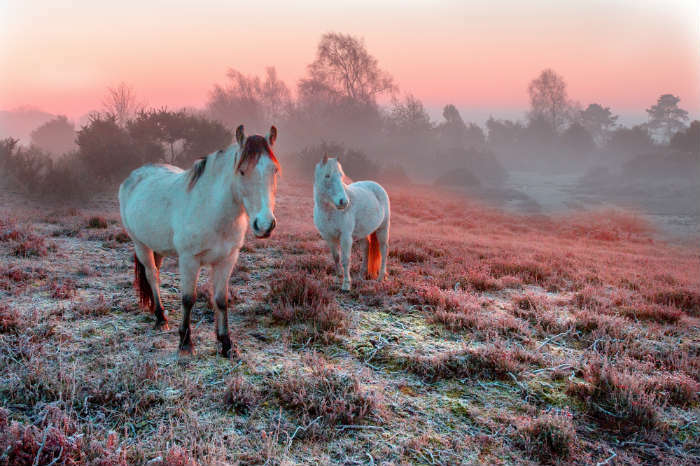 The New Forest Ponies, one of the UKs only native breeds of horse, are one of the main attractions here and these cute creatures are definitely something that both kids and adults alike will find intriguing. 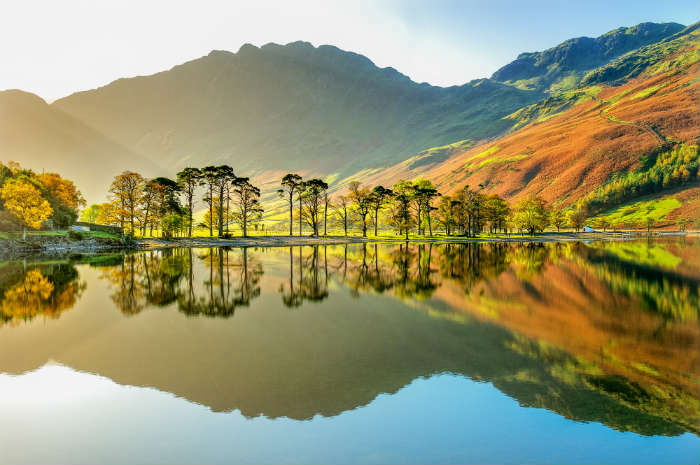 One of the most beautiful areas of the UK all year-round, the Lake District certainly comes into its own during the autumn season as the leaves start to change colour. 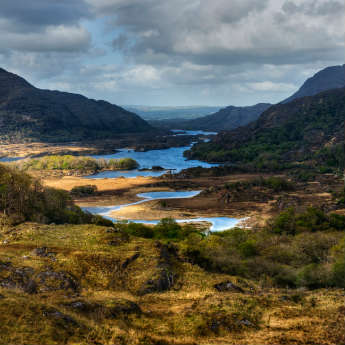 Grab your family and your friends and why not hire a cottage so that you have a cosy base from which to explore the hills and valleys of the Lakes. Ullswater is one of the most popular places but if you’re into your water sports, Windermere is a great base to go kayaking or even to hop on the cruise that sails the length of the lake each day, stopping at Ambleside, Bowness-on-Windermere and Lakeside. A city break might just be the thing you need for a change of scenery during the autumn months and York is the perfect place to do that. 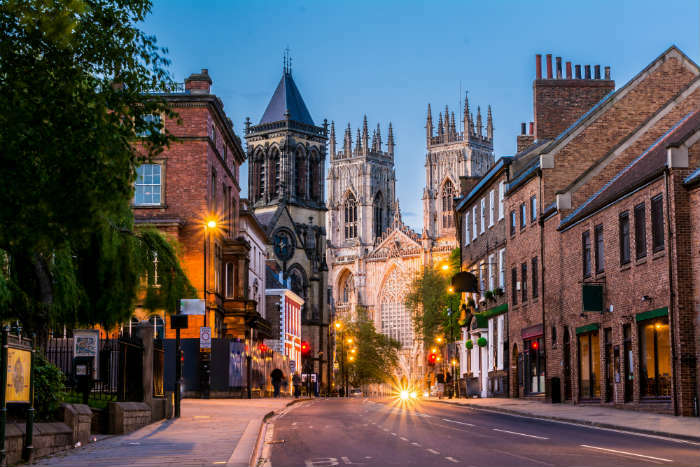 This city in North Yorkshire has gorgeous cobbled streets, narrow lanes, like The Shambles, with quaint shops and welcoming cafes and York Minster is the central focus point of the whole city. As a treat, get yourself to Betty’s for an afternoon tea, a Yorkshire institution that dishes up the most scrumptious cakes and sandwiches. We can wholly recommend a Fat Rascal from here, a giant scone like treat which is just delicious with warm butter. If you’re with a young family, Sherwood Forest is a great bet for an autumn break. 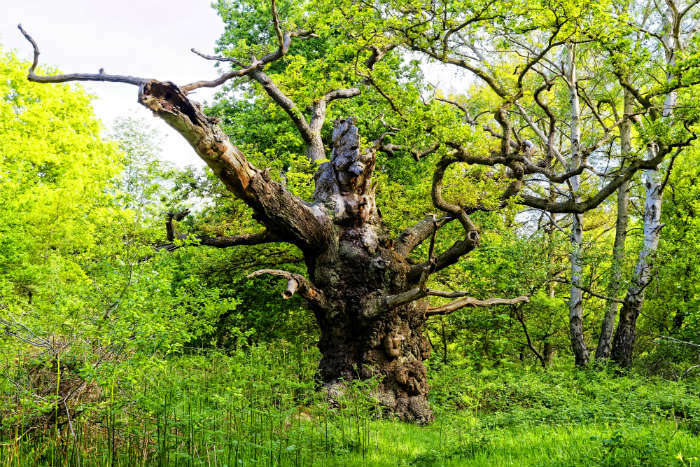 This ancient forest is said to be the old home of the legendary Robin Hood and is also the where The Major Oak, an 800-year-old oak tree weighing nearly 23 tons, lives. There are loads of things going on the forest, even in the autumn months with tree top adventures to be had at Go Ape and if you’re lucky you might catch the Major Oak Woodland Festival which is held in the second week of September. Have we inspired you to take a mini autumn break in the UK? 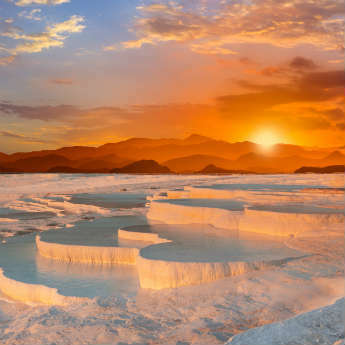 Well, take a look at what UK breaks we have on offer!